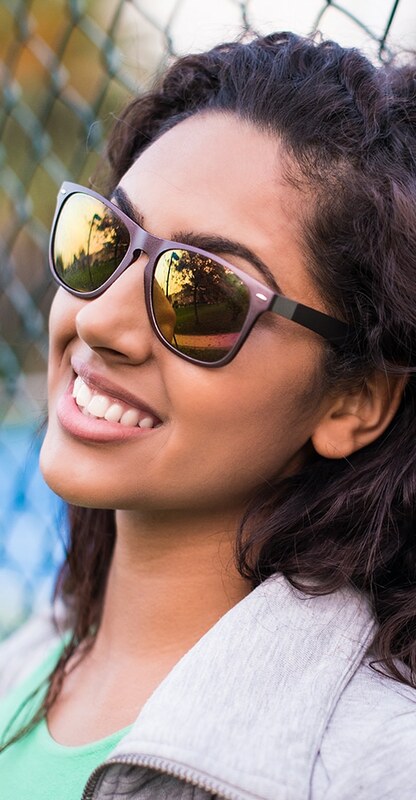 Your Sferoflex eyeglassess can be repaired – and they’ll look and feel like new. 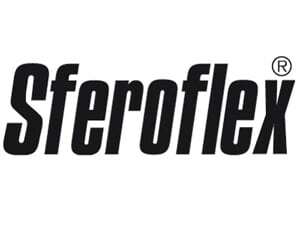 We are able to perform repairs on all brands of designer eyewear, including your Sferoflex eyeglasses. If your frames are made of metal, we can fix them! If your designer frames are made of plastic or wood, we can fix the metal hinges and any other metal parts, but we cannot fix the plastic or the wood (and we cannot fix your lenses). Laser Repair is our specialty. 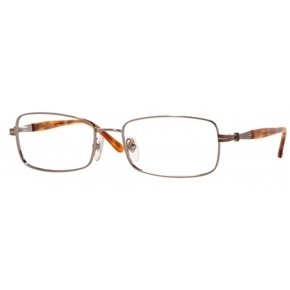 When you use eyeglassrepairusa, your Sferoflex eyeglasses are quickly repaired with a nearly invisible weld. In most cases, it is faster and more efficient to have your eyeglasses professionally laser repaired by mail than to find a local eyeglass repair shop that can perform laser repairs.